Introducing London-based Afrobeats artist, songwriter and producer UL’8 with his brand new single titled ‘SUPERWOMAN’. 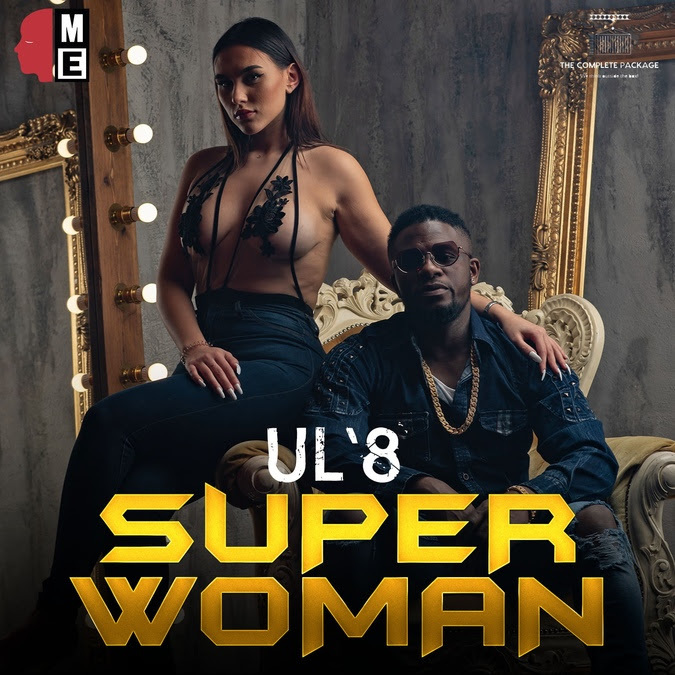 Written by UL’8 and co-produced with Patrick ‘Hot Money’ Osei, who has previously worked with the likes of Stormzy, Stefflon Don, and Krept & Konan, ‘Superman’ is the first single to be taken from UL’8’s forthcoming EP, which is due to be released this summer via The Complete Package Records. Mastered by world renowned Grammy Award nominated engineer Chris Athens (Drake, Nicki Minaj, DJ Khaled, Ella Mai), ‘Superman’ is an exciting summer ready dance floor filler, backed by lush synth arrangements, smooth minimalist drum patterns, and an infectious melody, over which UL’8 highlights exactly why he is revered as ‘the complete package’, as he flows effortlessly in both English and French, and waxes lyrically about his leading lady. Speaking about the inspiration for ‘Superman’, UL’8 says, “the song is about a man’s persistence in pursuing his leading lady, who he values highly. When you find your perfect partner in crime, you’ll do anything and everything for her, and to be with her. More broadly also, ‘Superman’ is about appreciating women for all their strengths, the song was heavily inspired by the Marvel movie ‘Black Panther’, and how the women of Wakanda held their men down”.